Welcome to Fenton Finders of Puget Sound web page. We are a non-profit, non-political association of people interested in the preservation of Fenton Art Glass and its history. We are affiliated with the national Fenton Art Glass Collectors of America (FAGCA). 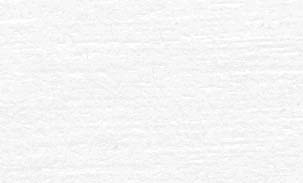 Meetings are held the third Saturday of each month at White River Presbyterian Church, 526 12th St SE in Auburn Washington at 7:00 pm unless otherwise announced. Open to all glass lovers, our meetings include show and tell discussions, refreshments, and discussion of club activities. We also maintain a library of Fenton books, catalogues and video tapes for research and education. We host a Fenton Jamboree (convention) once a year in the late spring. This is the highlight of the year for many Fenton Collectors. 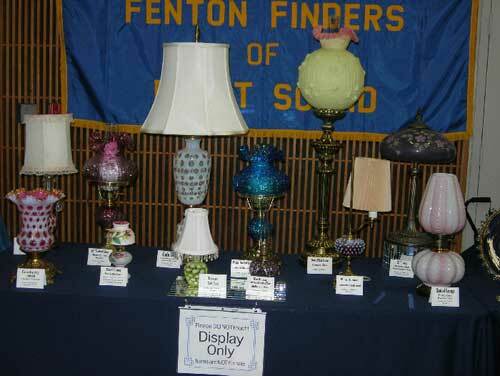 There are social events including a Luncheon and Dinner Banquet, speakers, lots of Fenton glass on display, glass for sale, and the event ends with an auction of special Fenton glass. Click here for pictures of the 2006 Jamboree. Every year at the Green River Glass Club Show, FF of PS sets up a display of Fenton glass. This years theme was 'Fenton Lamps'. If you enjoy glass and would like to know more about Fenton glass in particular, please come join us! Guests are welcome! If you would like membership information and a map to our monthly meetings, click here.